Sell My Tablet | How Much is My Tablet Worth? This Link Can only be used for approved transactions if you received an email from a GreenBuyback represenative. Sell your tablet to GreenBuyback! 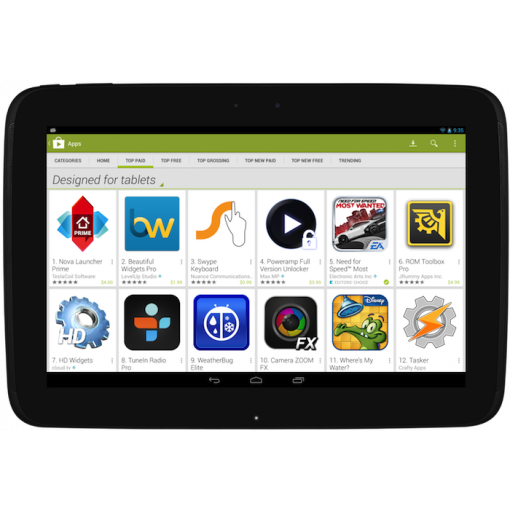 We understand there are hundreds of models of tablets and have created this page especially for you. We want to ensure we offer CASH to everyone that visits our site. The quote above is typically made through our custom quote form. The offer above must be approved my receiving this URL through your email address in response to a custom quote form. All other checkouts will be approved or rejected by GreenBuyback. Many websites most likely are not purchasing your tablet.. but we are! Simply select whether your tablet is in DAMAGED or GOOD condition above. If you agree with the price, proceed to checkout. You will be given a prepaid UPS label to mail your item(s) in. As soon as we receive your tablet, we make the payment the same day!